I spent a whole vacation day on making a library of (pot) plant models. 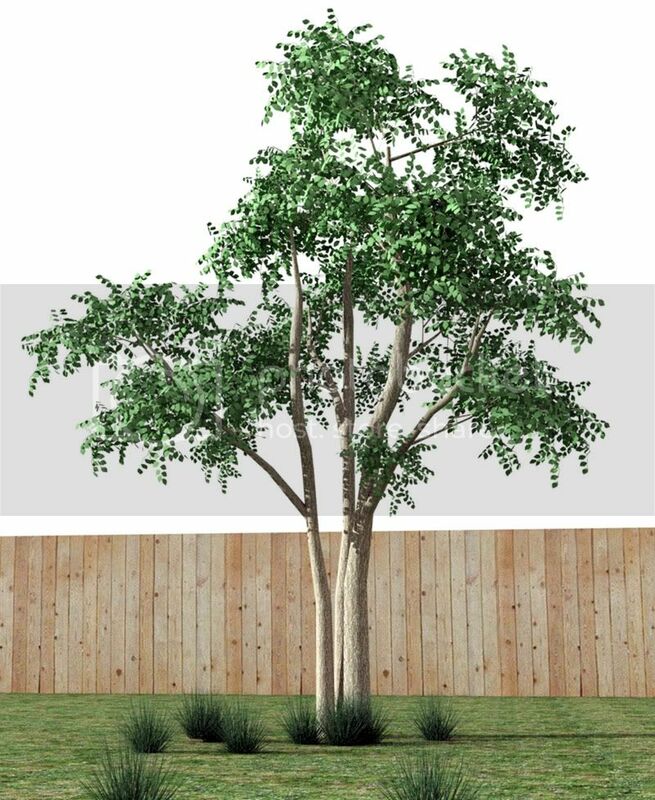 I would like to add a tree that I created - its very high poly count and maybe not worthwhile, but maybe the masters can figure something out to make it better. Not sure if this is the right place for this, please excuse any intrusions on the thread. I found this model on 3Dwarehouse (credits to 'anonymous'). The original was untextured so texturing and rendering it using Podium was just one step away. Here is the Skippy file. Feel free to use and abuse . awesome!!! 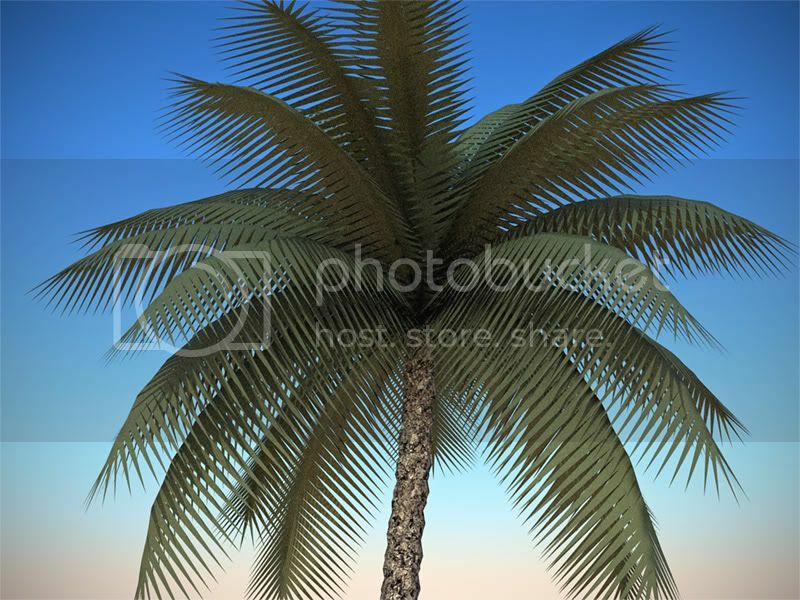 i was looking for a tree palm, thanks so much Biebel you are great man. I live in El Salvador, small country in Central America. The 'TREE FACTORY' works like a Tree Generator. 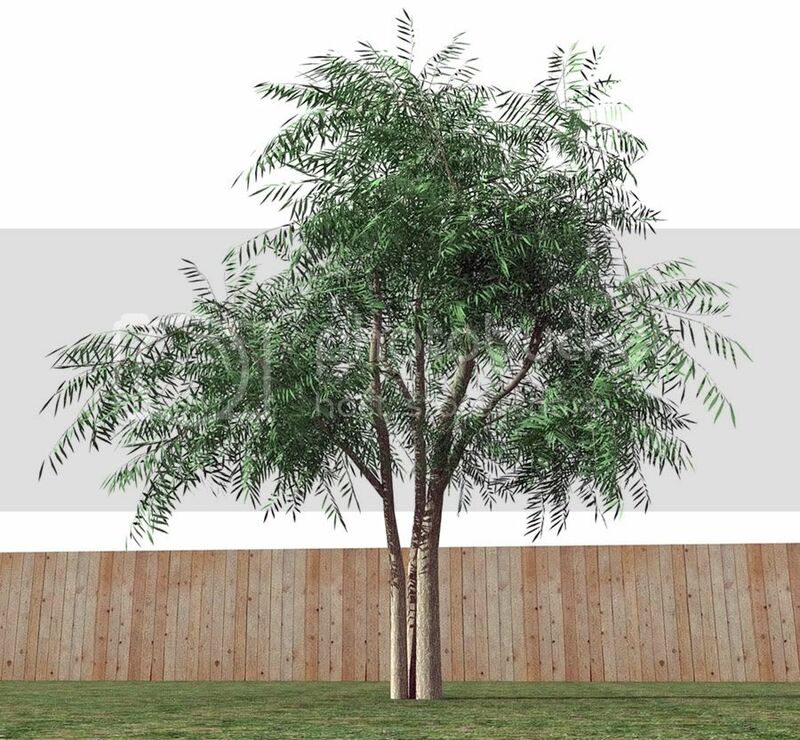 It is actually a sketchup file that holds the different parts of 'a' tree. I will also include the original manual. You can easily make new custom trees. 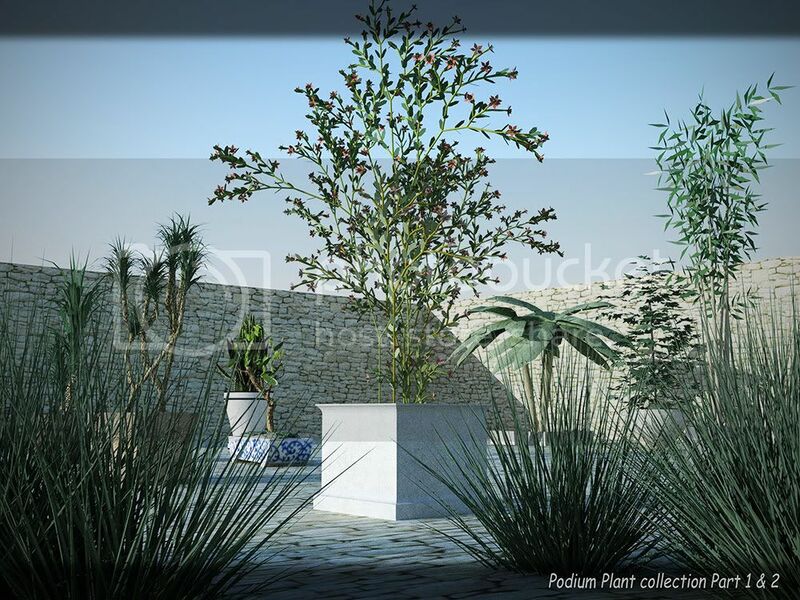 You can substitute the 'leaf component' if needed with any kind of leaf to create different species and texture the bark. 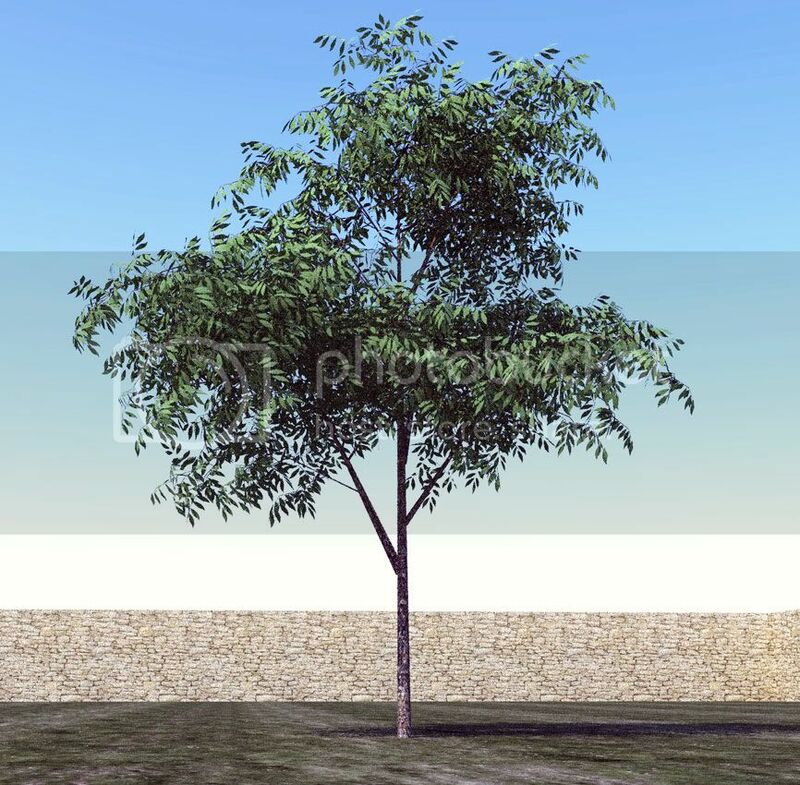 I hope some creative people will use it to make their own tree models/species to render with Podium.. 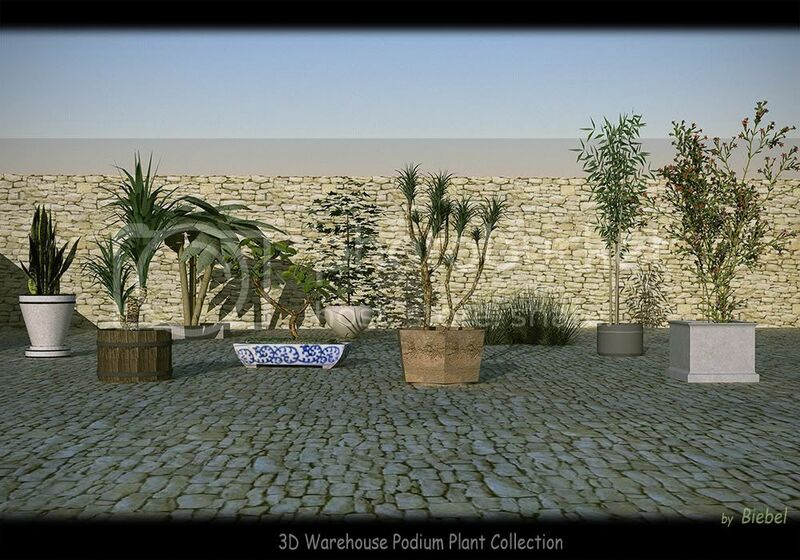 PLEASE SHARE THEM (no doodles but good usable trees to render with Podium). hey dude this is so cool. Ive used your plants in one of my models and it turned out pretty awesome. Ive been looking SO long for stuff to put at the base of the model, like bushes and vegetation but could never find any nice stuff. Those grasses you had was really nice and made a boundary wall look pretty believable when i had put those on. If you find any more of those too, bushes and vegetation you can put at the base of your model, im all ears lol. Hey, still this is great stuff!! I also found the grass to work really well. Glad people can benefit from it. I used better modeled bark and branches for this one. 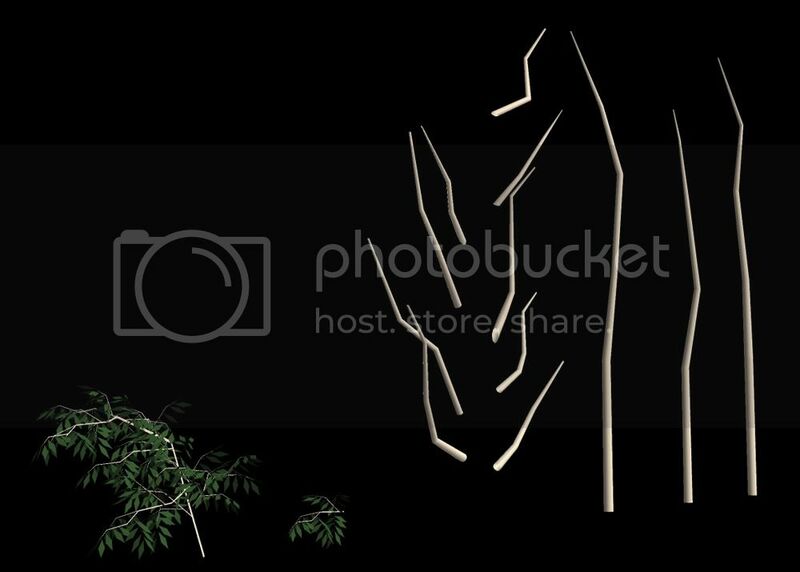 Nice image - and thanks for the trees!! Chris, you are a tree-generating machine! Thanks! Nise hairdo at last one. Thanks Biebel. Crunch would help.